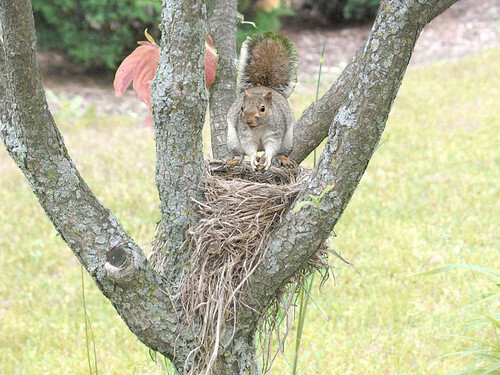 This entry was posted in animals, nature and tagged birds, birds' nests, nature, neighborhoods. Bookmark the permalink. This is a nice moment of zen.